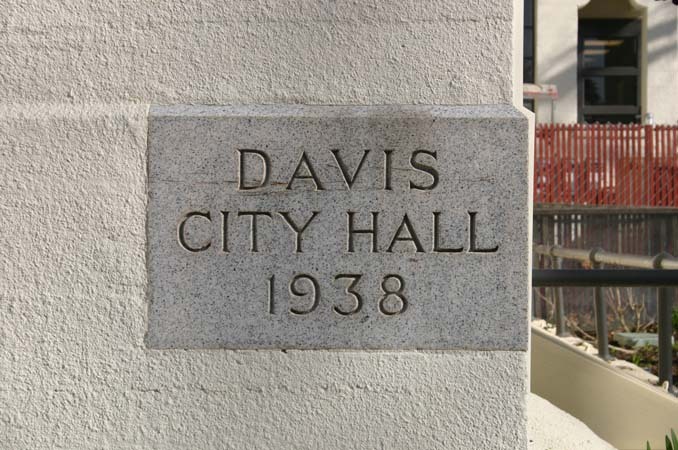 The 10,000 SF building was constructed in 1938, serving as the Davis City Hall and the Davis Fire Station. 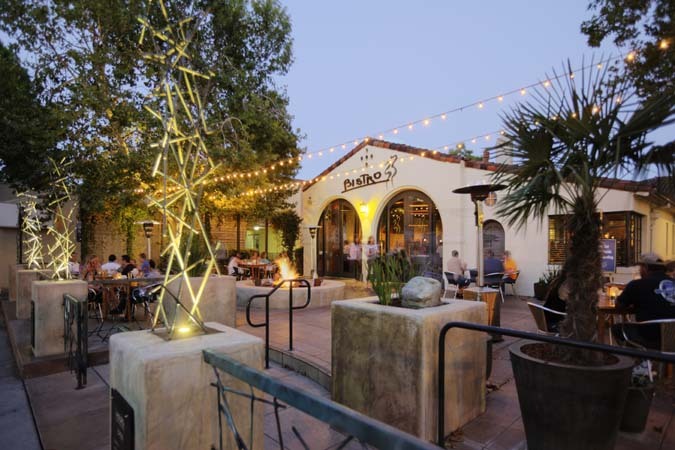 YHLA was retained to de-construct non-historic additions and renovate the building for adaptive re-use as a restaurant. A number of structural modifications were made to seismically up-grade the building. 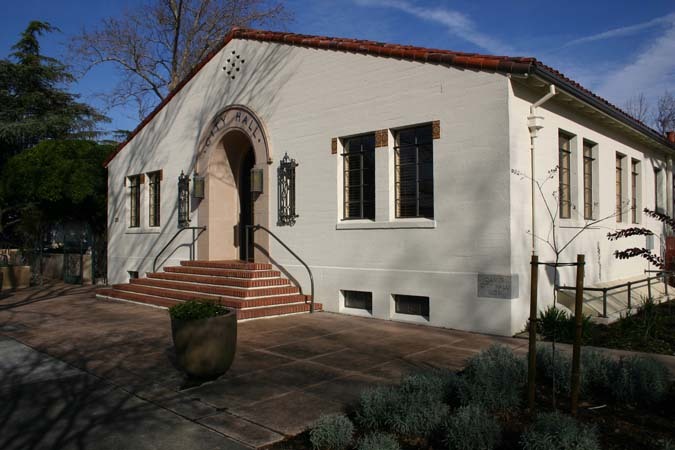 In addition, the exterior was restored to historic condition. 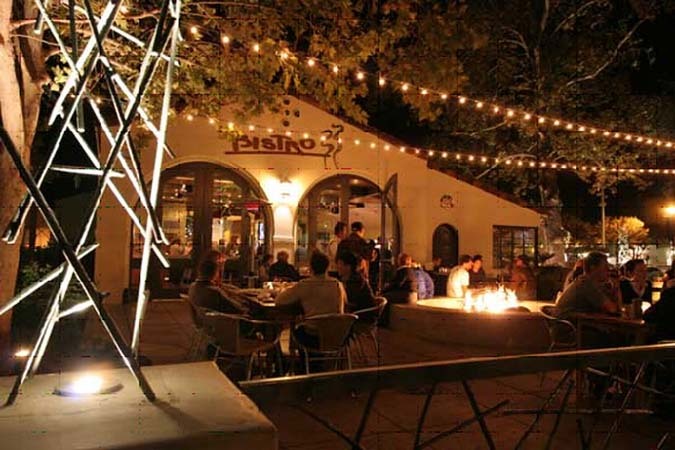 The project contributes to Davis' architectural heritage, as well as serving its new role as Bistro 33. 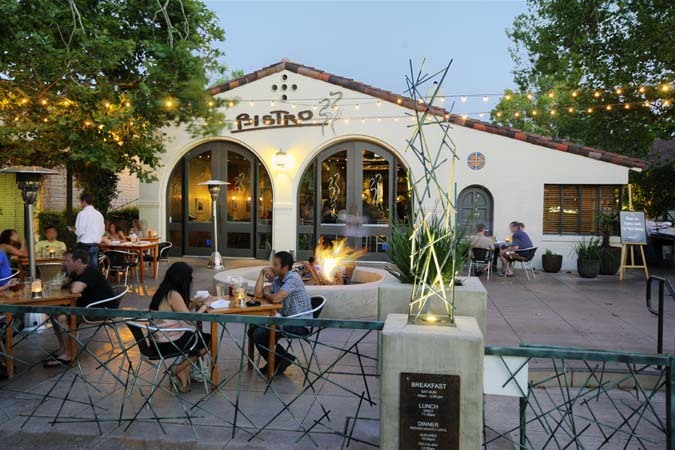 The project was awarded the "Best Rehab / Renovation Development" of 2005 in the Sacramento area by the Sacramento Business Journal.